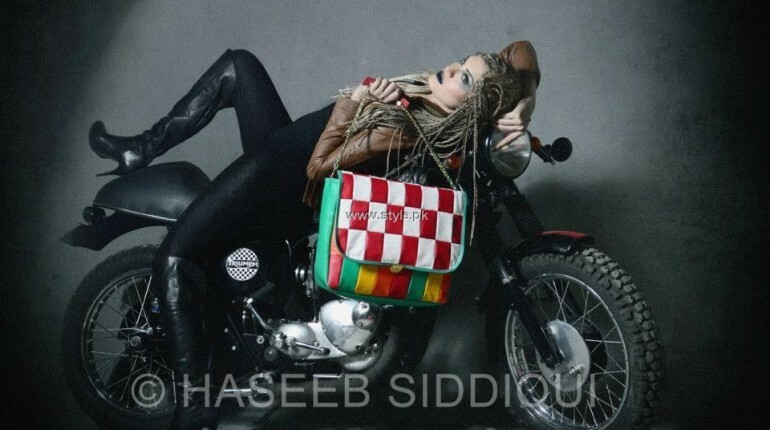 Saba Pirani handbags collection 2013 is among the handbag collections released recently. It includes hobo and tote bags for ladies. These handbags in the new collection by Saba Pirani for girls are brightly colored. Many different colors have been used on the handbags in Saba Pirani handbags collection 2013. The bright colors make them more suitable for younger women. They will look great with casual wear dresses especially those having bright colors. Overall, Saba Pirani handbags collection 2013 has some really stylish bags with unique designs, which we think many women and girls will like. Saba Pirani started her label Kashkol by Saba Pirani in 2010. She is a young and enthusiastic designer of accessories. The designer has graduated from one of the finest fashion schools in the country. The main focus of Saba Pirani is on creating stylish handbags and clutches designs for women. Designer handbags are provided by Saba Pirani. She makes the bags as per the current style in Pakistan. These handbags are for people from the upper-middle class and middle class women. She designs bags for all age groups. 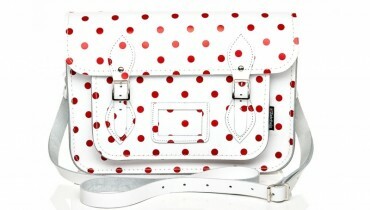 The designs of the bags have bright colors and are quite chic. The bags of Saba Pirani are sold through multi-brand stores including FP Lounge and Couture, Karachi. You can see photographs of Saba Pirani handbags collection 2013 for ladies below. The pictures of the photo shoot for the collection are attached. 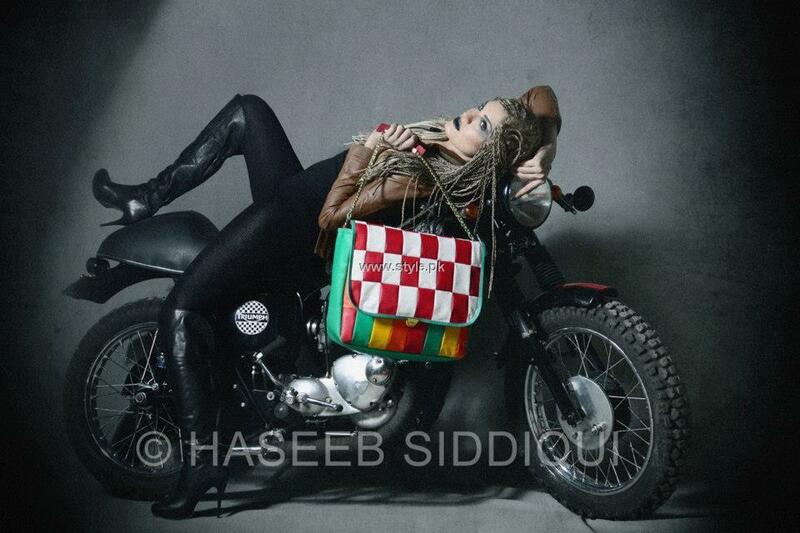 The model is Nadia Hussain and the photographer is Haseeb Siddiqui. Makeup is by Saba Ansari of Sabs Salon. The bags from Saba Pirani handbags collection 2013 for ladies are available at Couture and FP Lounge. So, if you want any of these bags, simply go to these places. For more details, visit Kashkol by Saba Pirani Facebook fan page. The address of the page is written here.